When filling a tooth, the dentist will remove the decay by using a dental drill. After removing all of the cavity, the dentist will fill in the space with a filling material. Here at All Care Dental, we use the most advanced materials to ensure durability. 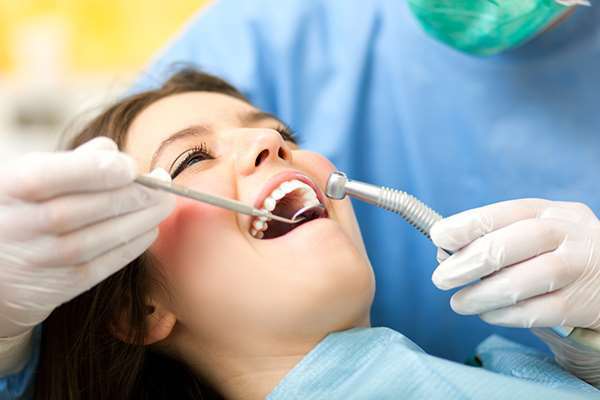 All of our filling materials are composites, which are also known as white fillings. 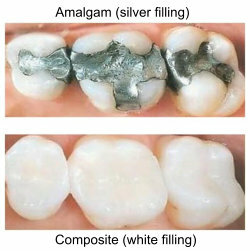 Composite is just as strong as the amalgam, or silver filling, but it looks much better because we can match it to be almost the same color as your teeth. Your comfort is always important to us. At All Care Dental, we pride ourselves on staying up to date with the latest technology. We take care to make sure that every treatment, including fillings, is as painless as possible, making sure it's done not only quickly, but also efficiently.